Open House formally kicks off inside the Hammermill Center with a welcome from Gannon University President Keith Taylor, Ph.D.
presentations will greet visitors to Gannon’s Centers for Advanced Engineering and Business Ingenuity. 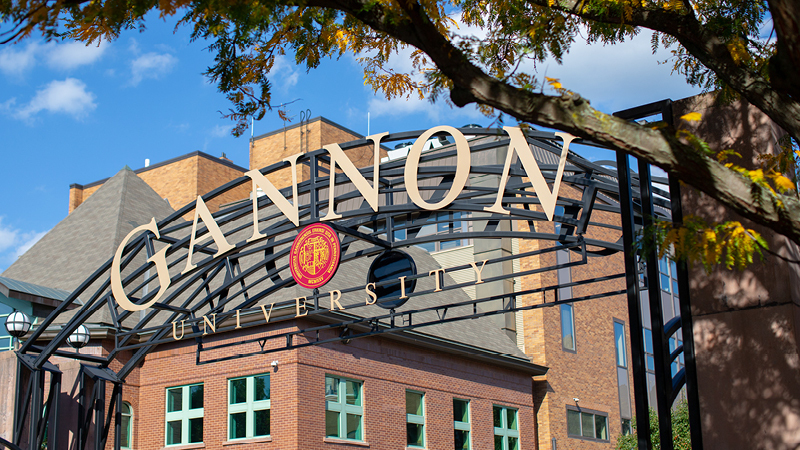 actual healthcare facilities will take place in Gannon’s high-tech Patient Simulation Center. and Center for Communications and the Arts will host multimedia and interactive activities in both facilities. for students and families alike.